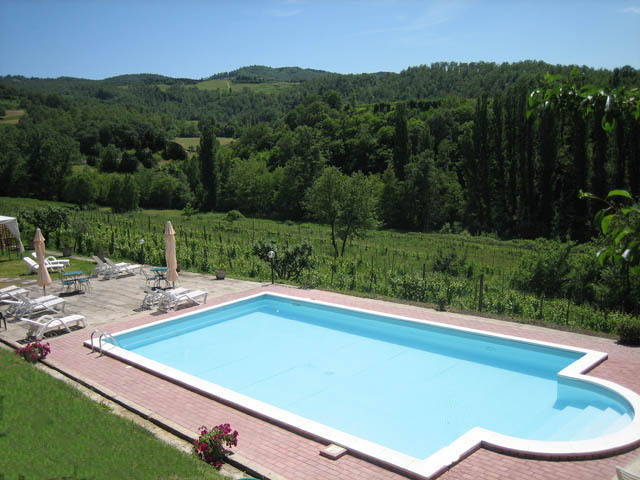 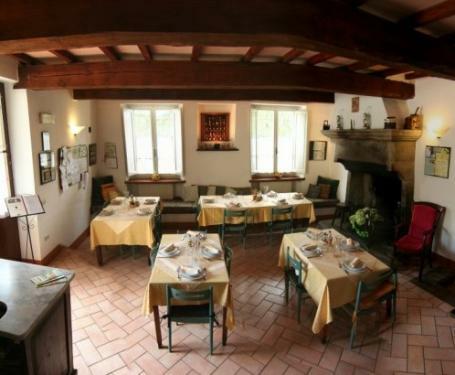 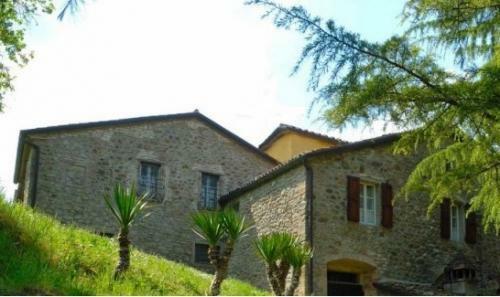 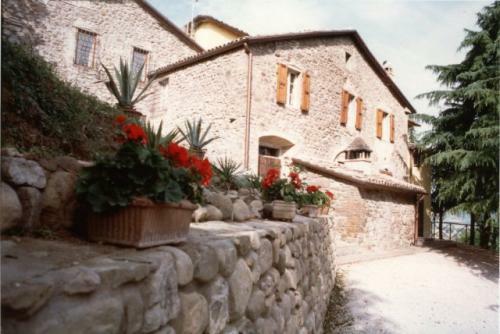 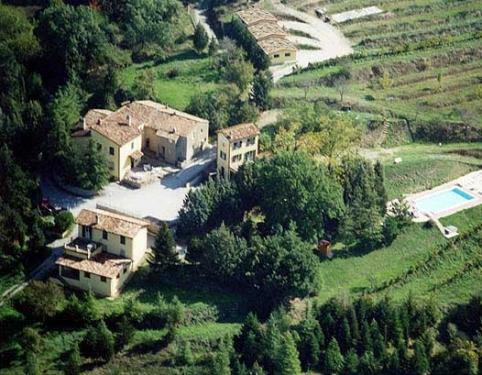 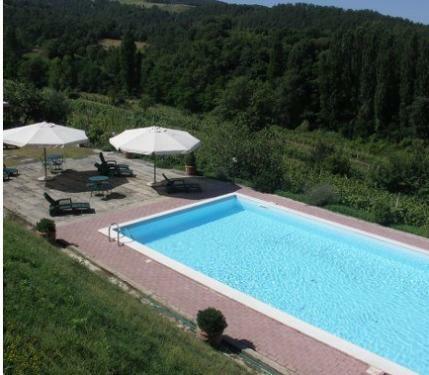 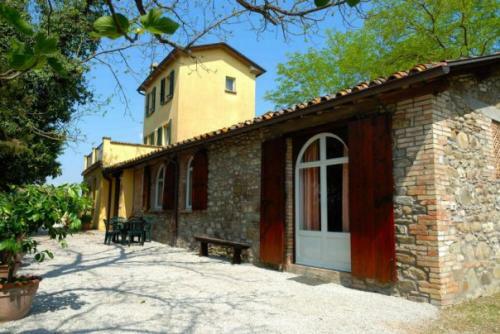 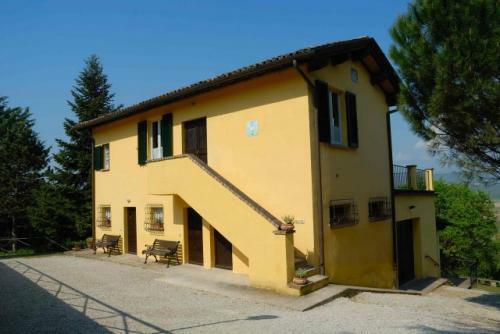 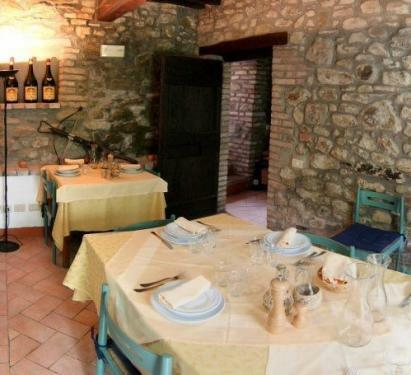 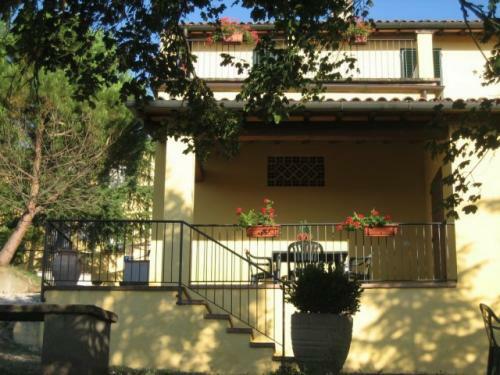 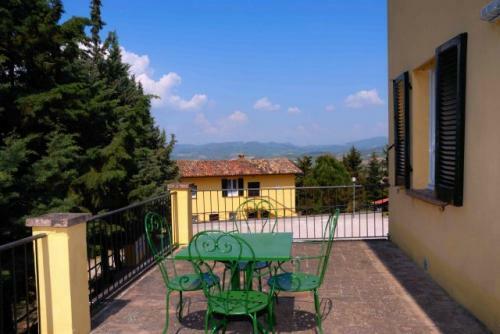 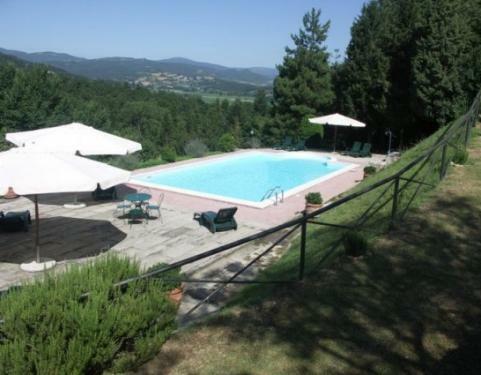 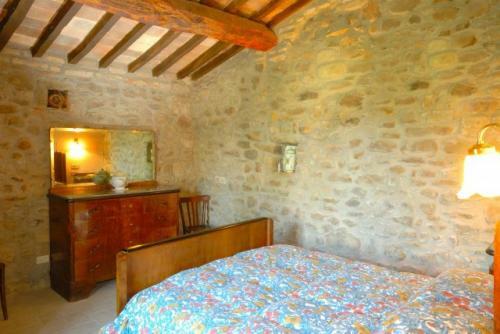 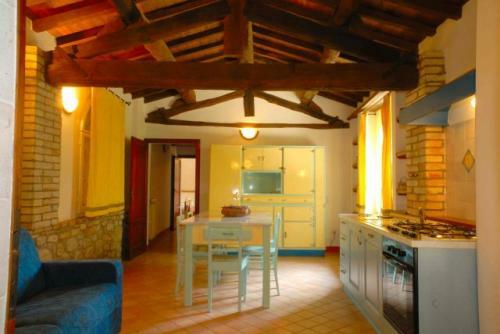 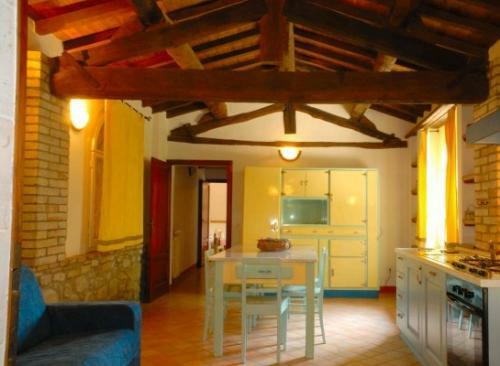 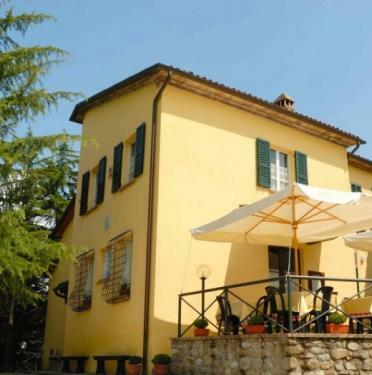 In the green hills of the Upper Tiber Valley, a delightful family-run farm for a pleasant holiday of relaxation and for fine regional cuisine. 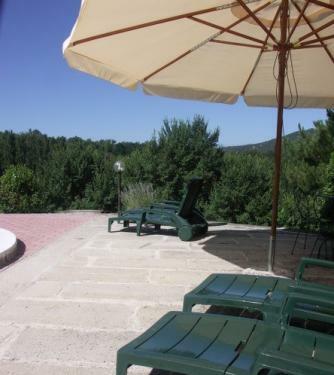 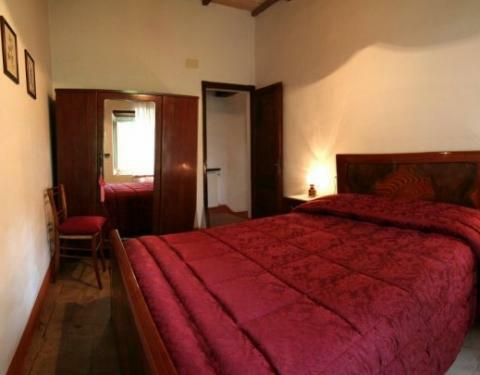 Three houses furnished with antique furniture, surrounded by pine forests, olive groves and vineyards, with swimming pool, hiking trails, library, green spaces for four-legged friends, typical inn. 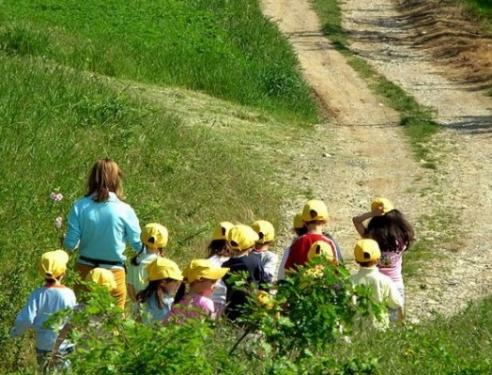 For the little ones: the park of games, bicycles, and many educational farm animals to pet. 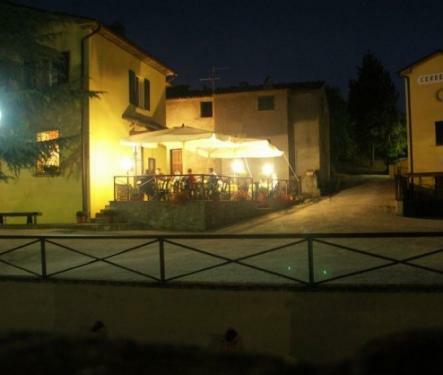 Come and visit us!